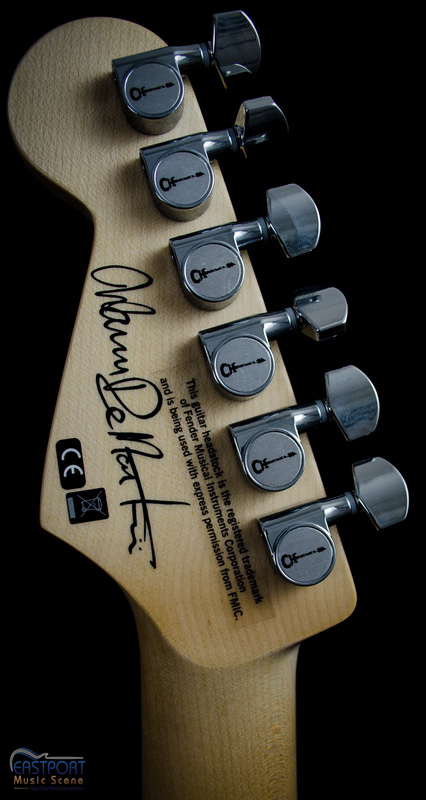 You cannot add "Charvel Pro-Mod So-Cal Style 1 2H FR Metallic Black" to the cart because the product is out of stock. 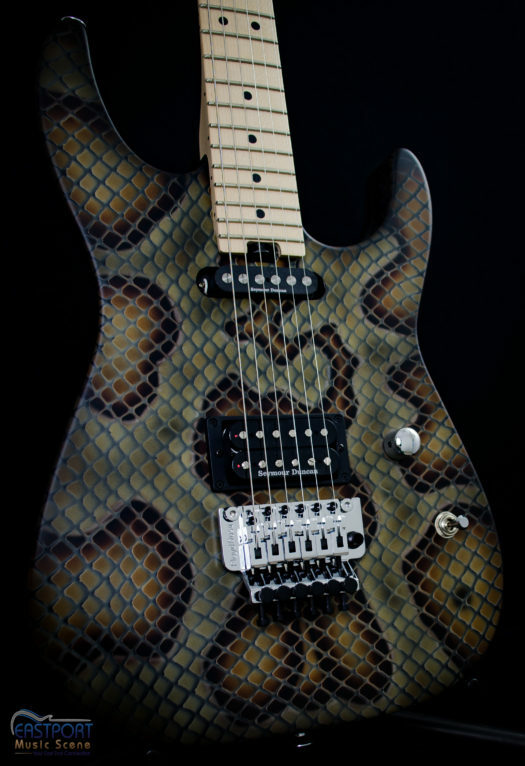 Eastport Music Scene presents the Charvel Pro-Mod DK WDM Snakeskin Signature Model. 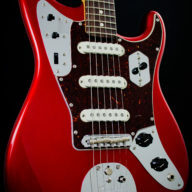 This is an absolutely amazing axe! 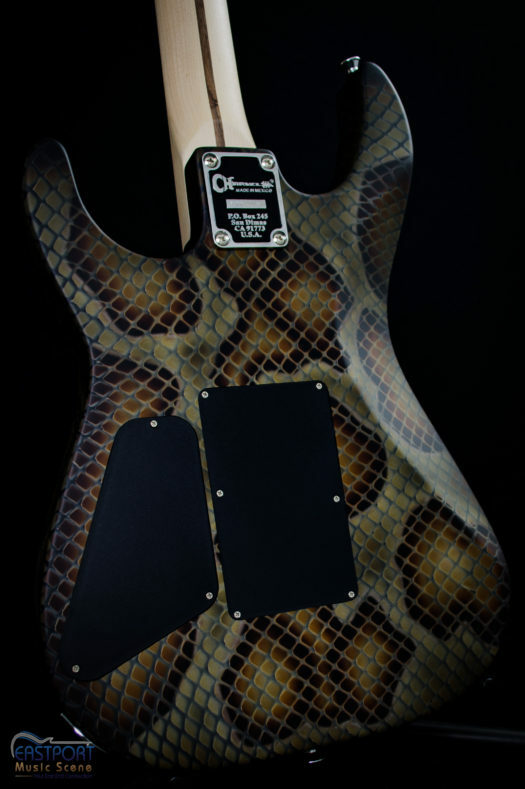 Featuring an Alder body with the now legendary Snakeskin finish. 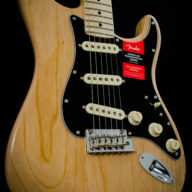 The neck is a One-piece, bolt-on quartersawn Rock Maple with a 12″-16″ compound radius maple fretboard and 22 Jumbo Frets. What can ya say other than the action is ultra low and the guitar plays like a dream. The signature Warren DeMartini Custom RTM (Rattus Tonus Maximus) Seymour Duncan Humbucker in the Bridge position is a great sounding pick-up with very will rounded tone. 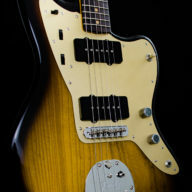 The neck pick-up is a Seymour Duncan Quarter Pound single coil which is a great compliment to the bridge pick-up. A heavy duty three way toggle switch and chrome volume knob with the 1000 series Floyd Rose Bridge with Chrome Charvel Tuning Machines. Enjoy! 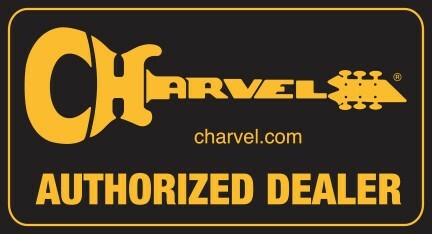 Eastport Music Scene is an authorized Charvel Dealer. 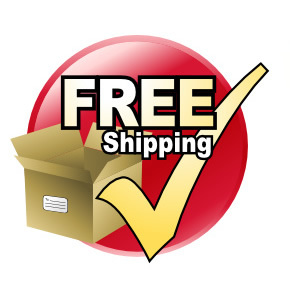 Should you wish to ask us any questions about this listing or any other of our products please contact us. Thanks. 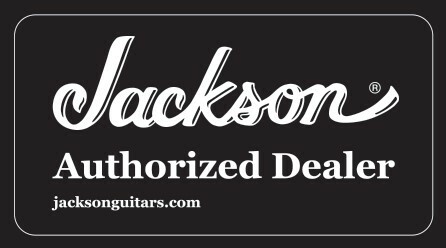 In keeping with our agreement with Charvel we are only able to ship this product within the Continental United States and its territories.